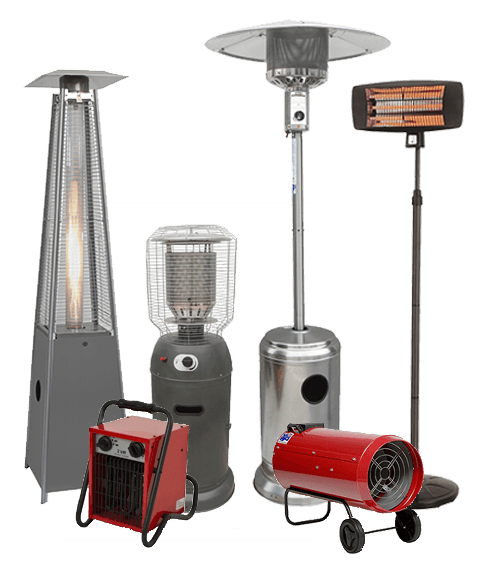 Heater hire in Sydney and Melbourne is made easy with our range of mushroom heaters, outdoor patio heaters, electric radiant and industrial space heaters. Packages to suit small parties to large events. Use our gas bottles or use your own. We offer both electric and LPG gas heaters. We have packages to suit small parties to large events. Our heaters can be used for various applications, including domestic use for parties and functions, commercial use for cafes and restaurants, warming large areas such as marquees, halls and warehouses and industrial uses for drying and curing. We offer a full delivery service across Sydney and Melbourne or you can collect from our warehouse. An area heater is similar to a mushroom heater. 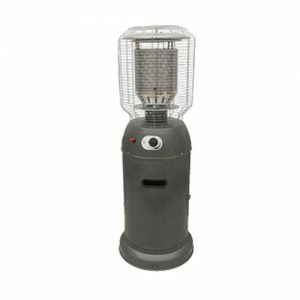 This heater can be used for warming both indoor and outdoor areas, provided you have the clearance and adequate ventilation. 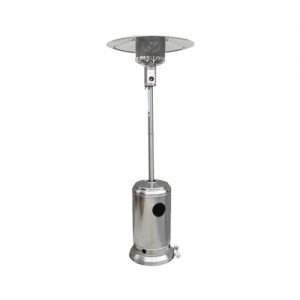 A mushroom heater is the most common type of outdoor patio heater that our clients hire. It gets its name from its appearance which is very similar to a mushroom. 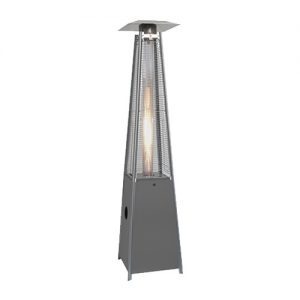 The pyramid flame heater is the latest addition to our outdoor heater range. This heater is by far the most unique and eye-catching in the range. 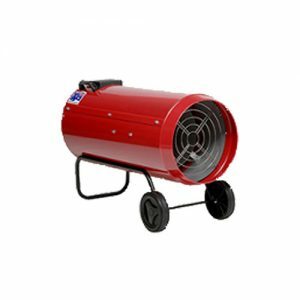 Hire a heater has commercial space heaters available for hire in Sydney and Melbourne. Our space heaters have a widespread commercial use. They are suitable for drying rooms, curing materials and for warming large areas like warehouses and marquees. 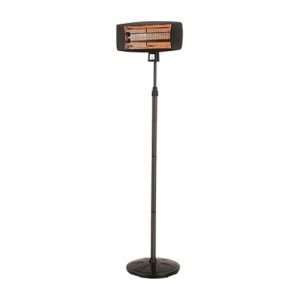 The electric radiant heater is a great option for those having an indoor event. This heater is suitable for indoor use unlike the gas heaters that require adequate ventilation for gas. The electric fan heater is the solution for indoor heating, whether it be for an event, office or home. This heater is powered by electricity, so it can run as long as you have a power source, and is not limited by the volume of an LPG gas bottle. 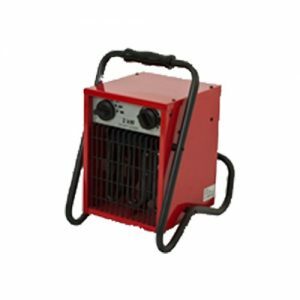 Why choose Hire a Heater ? We include gas bottles in our heater hire packages or you can use your own.